2019 Audi A1 revealed – price, specs and release date | What Car? 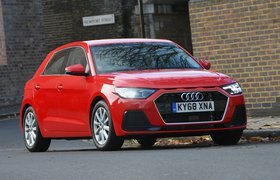 The current A1 is the smallest Audi built this century, and it's likely to remain so unless Audi introduces a model with a fraction in its name, because the A1 is getting bigger and more practical for 2019. 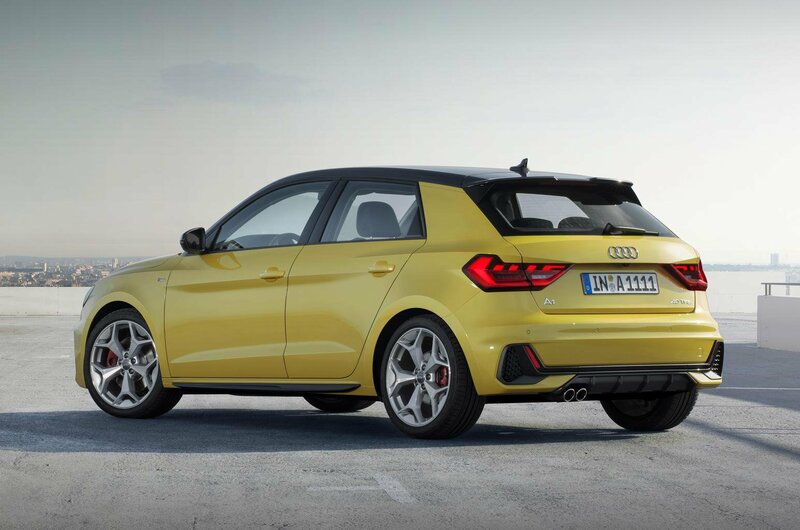 This second-generation Audi A1 – revealed today – is 4.03 metres long, compared with the 3.97 metres of the outgoing car. What's more, it will be sold only in five-door 'Sportback' form; like many car makers, Audi is ditching its three-door offering due to sluggish sales. Despite this, style is likely to be key to the new A1's appeal, with it getting a very aggressive look. 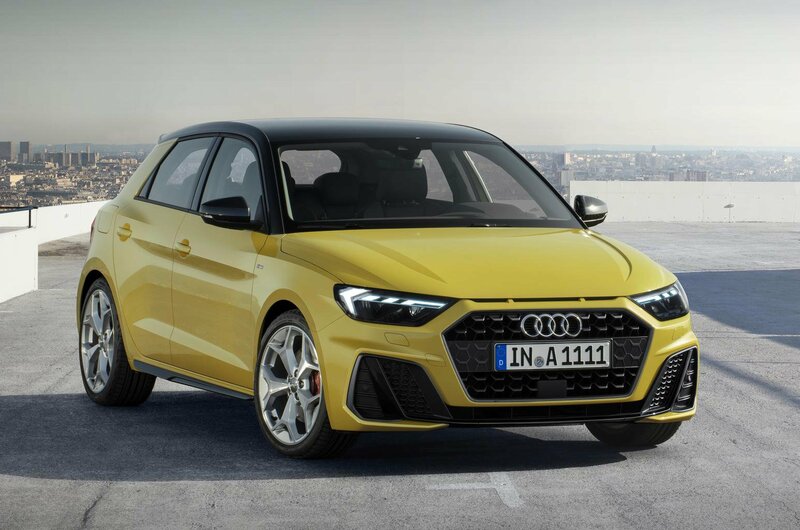 This is particularly the case on S line models, which feature bigger wheels and air vents, but all new A1s have three intakes at the leading edge of the bonnet in a nod to the Quattro Sport rally car of the Eighties. Eleven paint colours are available, and the roof, windscreen pillars, side sills and door mirror housings can all be finished in a contrasting colour to the body. Meanwhile, on the inside of the car, body coloured trim can be specified. Most functions are controlled through an 8.8in touchscreen, which incorporates Apple CarPlay and Android Auto smartphone mirroring (a 10.1in screen is an option). However, while other newly introduced Audis feature a second touchscreen for the climate controls, the A1 sticks with conventional rotary dials which don't look as flash but should actually be easier to operate on the move. The fact that the centre console is angled towards the driver is also likely to help usability, placing all of the controls on it within easy reach. And a configurable digital instrument display which lets the driver decide what information they want directly in front of them is standard instead of the cost option that it is on some bigger Audis. Other high-tech features include an active data connection to enable wireless software updates, including up to four free sat-nav map updates per year. Plus, numerous driver aids are fitted as standard, including lane-keep assist and an automatic emergency braking system that can recognise pedestrians and cyclists in addition to other cars. Adaptive cruise control and a system that steers the car into parking spaces for you can be added at extra cost, as can a 560-watt Bang & Olufsen 3D sound system with 11 speakers. We’re still to sit in the new A1, but Audi claims it gives passengers a lot more space than the car it replaces – something that wouldn’t be hard given how cramped that is in the back. Meanwhile, boot capacity is up 65 litres to 335 litres, which compares well with most small car rivals, including Volkswagen’s latest Polo (280 litres) and the Mini 5dr (278 litres). Numerous petrol engines will be available from launch, ranging from a 94bhp three-cylinder 1.0-litre to a 197bhp four-cylinder 2.0-litre, and most will be offered with a choice of six-speed manual or seven-speed S tronic automatic gearboxes. However, there won’t be any diesel engines due to the slump in demand for these. 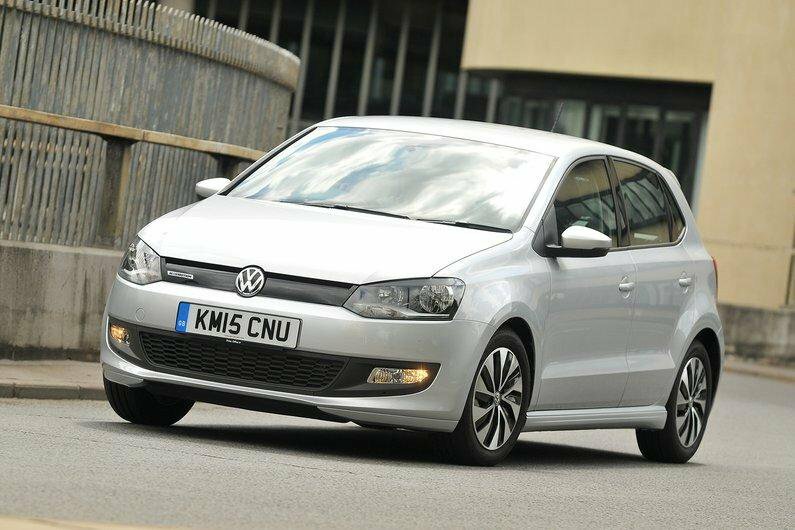 Later, the line-up will expand to include a high performance S1 variant featuring four-wheel drive and around 250bhp. Four-wheel drive will also be available on some lesser versions, although Audi is still to confirm which. Pricing for the new A1 hasn't been announced yet, either, but we'd expect only a slight increase over the outgoing car, which starts at £16,180 for a Sportback. 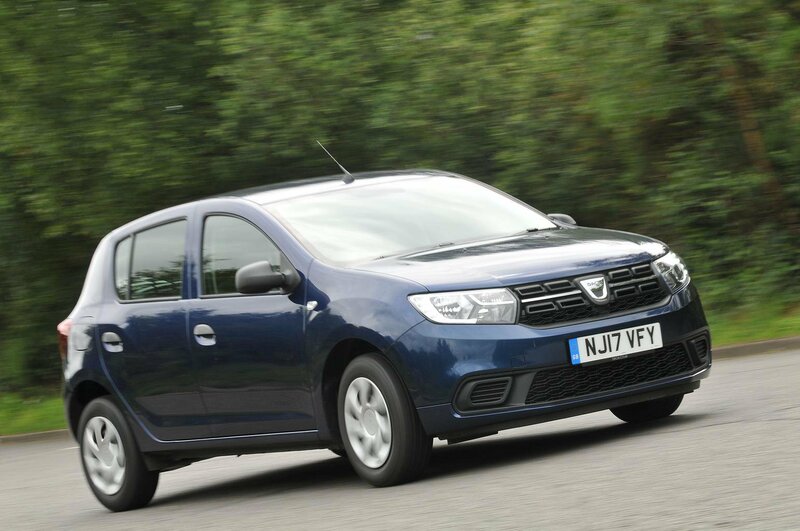 That would still make the A1 a lot more expensive than an equivalent Polo, but put it in line with the £16,605 that Mini charges for its cheapest 5dr. What Car? 's True MPG tests tell you what sort of fuel economy you can expect from a car in the real world. So, how well do the new A1's rivals perform? 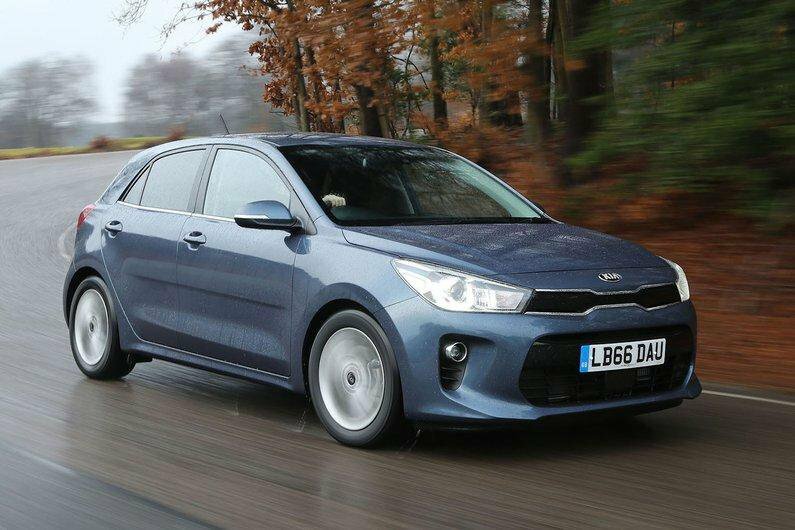 Below we reveal the 10 most efficient small cars – and reveal the thirstiest model we've ever tested.